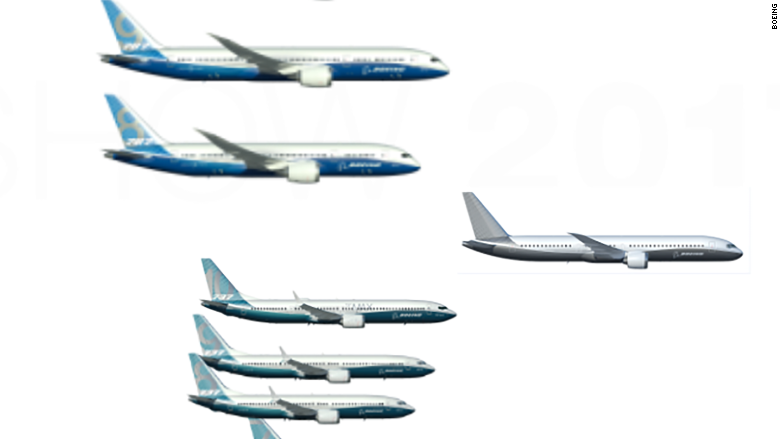 Boeing's new '797' has taken a big leap toward becoming a reality. The aerospace giant has named one of its top engineers to a leadership team responsible for the formation of what is likely to become its first all-new airliner since the 787 Dreamliner. Boeing has moved company veteran and 777X chief project engineer Terry Beezhold to the new '797' team, the company confirmed. Boeing has not yet assigned roles for members of the team. Boeing (BA) hasn't yet given the green light to build the small twin-aisle airplane, which will seat between 225 and 270, though the company in September formally created a program office to oversee the possible development. Beezhold is the second executive Boeing has publicly named to the team. The other is the program office's vice president. The jet is dryly called the New Mid-Market Airplane, but has already been dubbed the Boeing '797' by prospective customers. The airplane would be larger than Boeing's biggest single-aisle 737 Max jets, but would not have the flying endurance of its 787 Dreamliner. 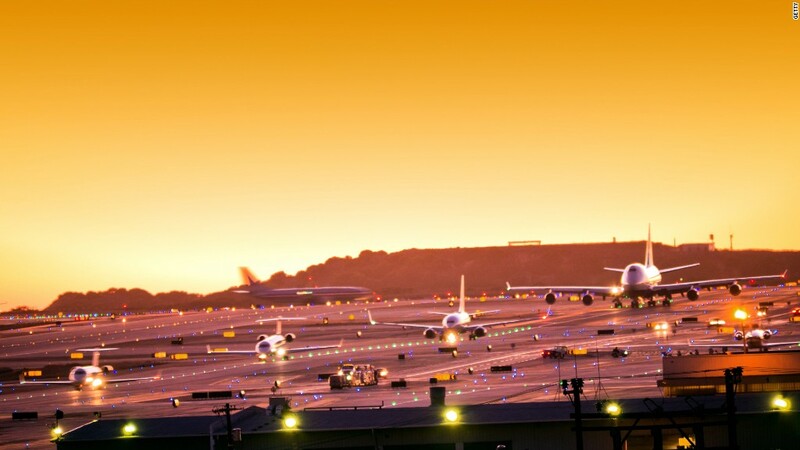 Airlines want to relieve congestion on busy routes currently flown with smaller jets. At the Paris Air Show in June 2017, Boeing gave a small peek in at what it's new 797 might look like. Analysts estimate the '797' project will cost between $10 billion and $15 billion to develop and the plane wouldn't be ready until 2024 or 2025. Beezhold is a long-time company veteran who in 2011 was in charge of developing new tools and processes to significantly reduce the cost of designing and manufacturing airliners. That work was put into action developing the 777X, which is manufactured using significantly more automation than previous Boeing airliners.